Fact: In the US, the second leading cause of death ages 10-34 is suicide. Fact: Severe depression causes suicide. 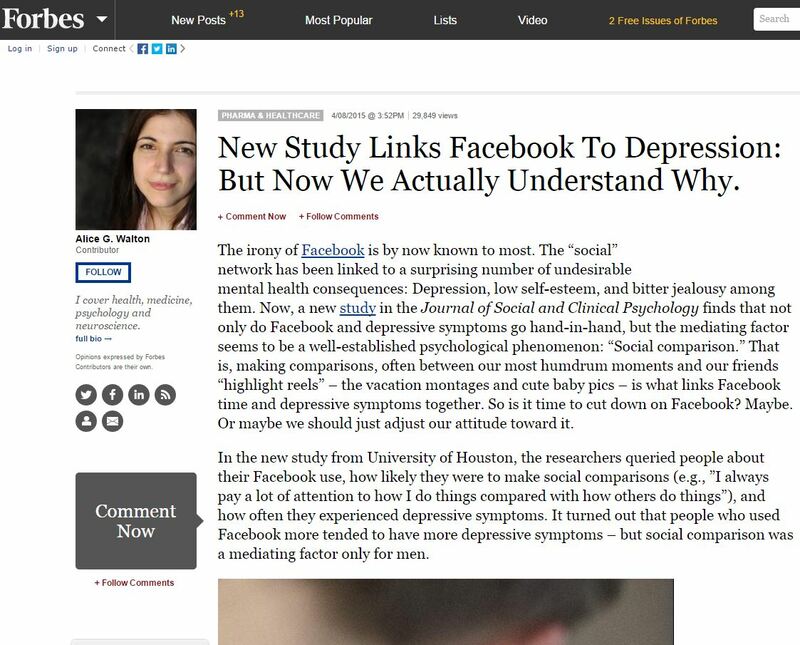 Fact: Facebook causes depression…Though correlation does not imply causation, Facebook’s destructive social engineering is scientifically proven, self-evident, and we’re losing an entire generation to suicide. Life, in all Its Activities everywhere manifest, is God in Action; and it is only through lack of the understanding of applied thought and feeling that mankind is constantly interrupting the pure flow of that Perfect Essence of Life which would, without interference, naturally express Its Perfection everywhere. The natural tendency of Life is Love, Peace, Beauty, Harmony, and Opulence, for Life cares not who uses It, but is constantly surging to pour more of Its Perfection into manifestation, always with that lifting process which is ever inherent within Itself. When you say and feel “I AM,” you release the spring of Eternal, Everlasting Life to flow on Its way unmolested. In other words, you open wide the door to Its natural flow. When you say “I AM not,” you shut the door in the face of this Mighty Energy. “I AM” is the Full Activity of God. Using fear to manipulate audiences is both deceptive and destructive to the individual’s health as the goal is create stress, which creates cortisol, which is destructive to the brain at sustained levels. In other words, they are master brain washers that rely on a human being’s most pervasive and innate need, to be loved and accepted, but it is used against their users. The corporate media has made the world slaves to I AM AFRAID. Fear is a crippling state of awareness, mentally and even physically. 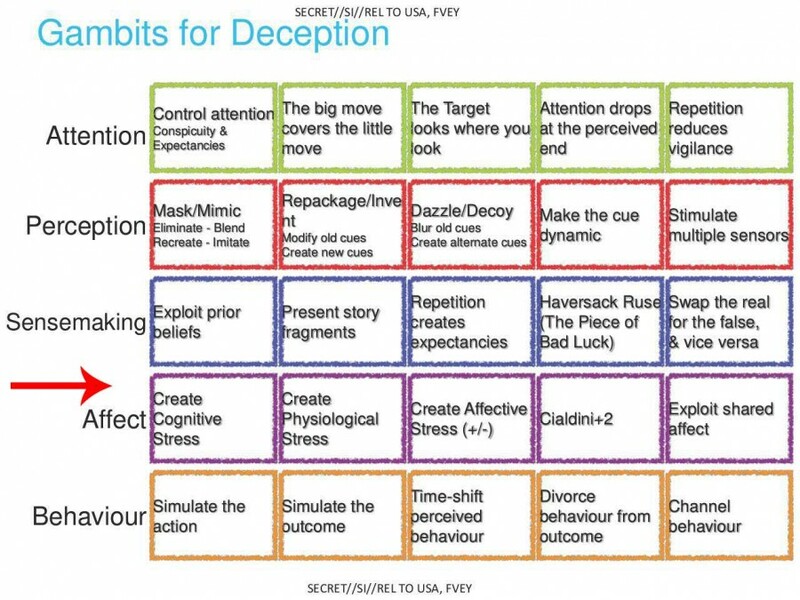 The science of Fake News was perfected long ago, this is evident in the leaked Snowden NSA files, The Art of Deception, a handbook for social conditioning and psychological warfare in the digital age. 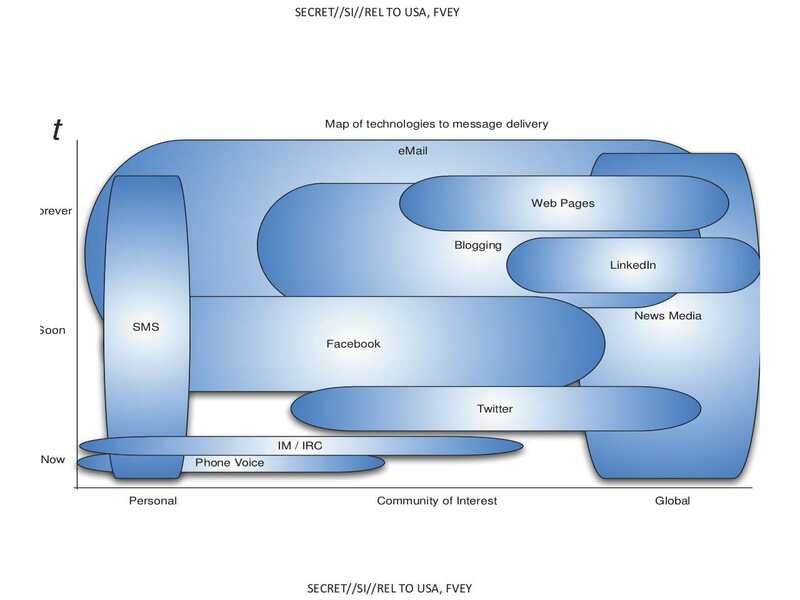 This top secret slideshow details how to use the aptly named “fake media” and social media to deliberately create stress in the masses, keeping them fearful, thereby easy to manipulate. 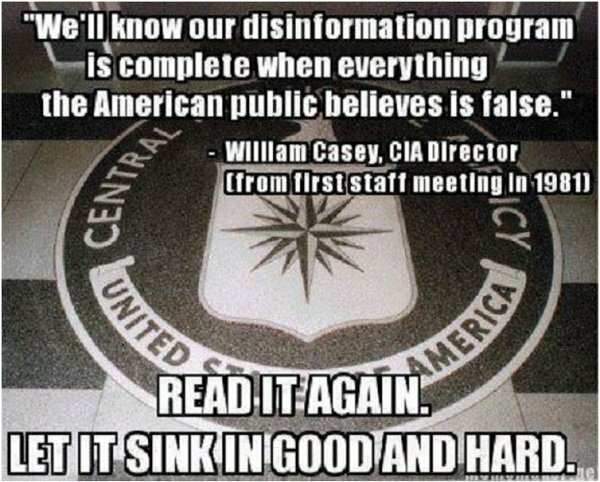 We can see the science behind what CNN, ABC, NBC, and other politicized news assets use to control your perception, which is your reality. We can also see how programmers manipulate moods, foment unrest, hate and fear in the digital age. It’s not just fake news: psychologically, it is designed to induce stress (fight or flight) and in that sense, it’s slowly killing you. 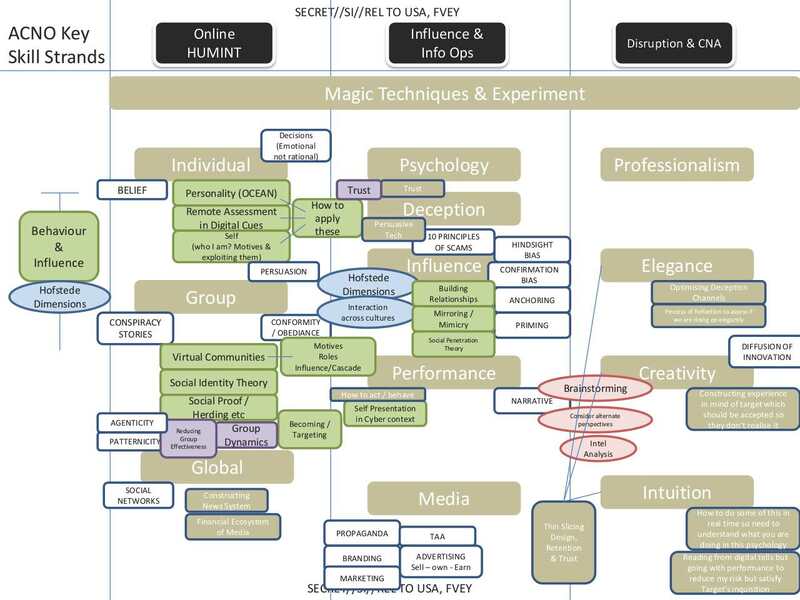 Notice How this Slide is Titled “Magic Techniques & Experiment.” This is all about controlling the “I AM” dynamic in the individual and masses through deception, disruption, stress, etc. Mystics have always known the significance of these two words in creating reality. 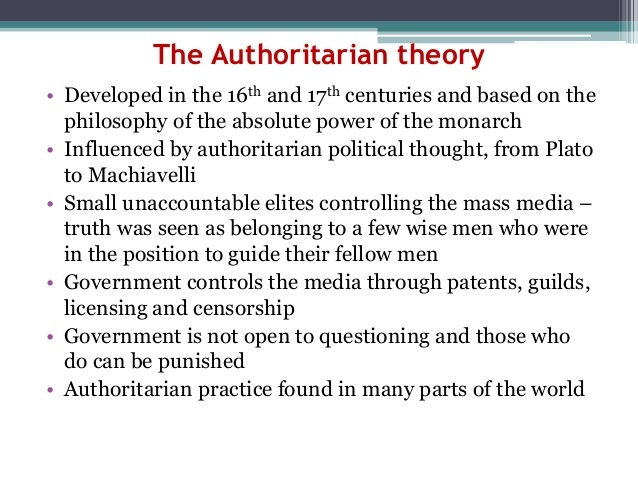 The role of the corporate media in perception management is profound throughout. It is through perception, which translates into your reality, that mind control becomes possible on an industrial scale, changing the economic psychology of nations. This is a smoking gun, so study the slideshow carefully. With a media monopoly, Wall Street can control how you think, and actually does. 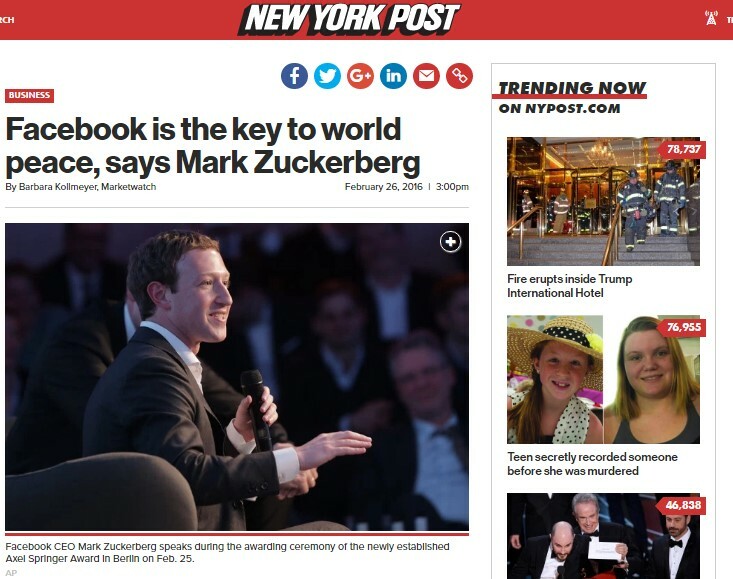 The corporate media and Facebook are now promoting themselves as trusted “authorities.” But is it any wonder why a third of all Americans now see the media as the enemy? “When you say and feel ‘I AM,’ you release the spring of Eternal, Everlasting Life to flow on Its way unmolested. In other words, you open wide the door to Its natural flow. When you say “I AM not,” you shut the door in the face of this Mighty Energy. ‘I AM’ is the Full Activity of God. Between the ages of 10-34, suicide (in green) is the second leading cause of death, above cancer and homicide. Prevention is paramount. FB causes depression through perception management, as we learn from the experiments noted above. 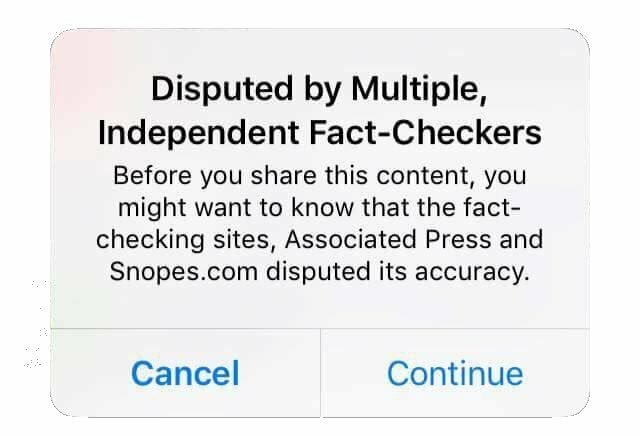 Facebook now determines what is “fake news” by literally lying about independent fact-checkers. Facebook is using the war against “fake news” it creates through Snopes and biased “fact checkers” to literally control mass consciousness by telling you what is appropriate for you to think, this under the false narrative there is an ultimate authority on truth. This is false, and it is self-evident. For example, “we always tell the truth” is a pathetic lie, and that is what you need for fact checking: infallibility. We also know, for a fact, that Facebook has a history of experimenting on the emotions and cognition of its users without their knowledge, even to their detriment. In other words,they are master brain washers that rely on a human being’s most pervasive and innate need, to be loved and accepted, but it is used against their users. “Facebook is the key to world peace”? The Facebook model is that you have to be protected from, and therefore fear the thoughts of those who disagree with you (“dangerous” and unofficial “fake news”). This makes it impossible for you to hear out an opposing side, which actually prevents peace. By providing that which follows your “I AM” dynamic, as you can see here, they are a huge part of the problem that prevents true global awareness, tolerance and understanding. We cannot make peace with those we refuse to listen to. The media narrative is “I AM AFRAID” and that is the most destructive of all. If it’s not Trump you should be afraid of, it’s the Russians you should be afraid of, or the Iranians, or Muslims. The point is, fear is very, very bad. The “reality” and “rational thinking”, of course, that Adams says Trump is ignoring is the one instilled in the elite ruling class by Korzybski’s language method devised to divide human thought into materialistic parts so people can be more easily controlled, but is directly opposed to what human beings actually are—emotional and spiritual beings. Simply speaking though, what Korzybski developed was a mathematically constructed version of human language designed to be used only by the elites (those worthy to govern) and meant to construct a false reality for everyone else. 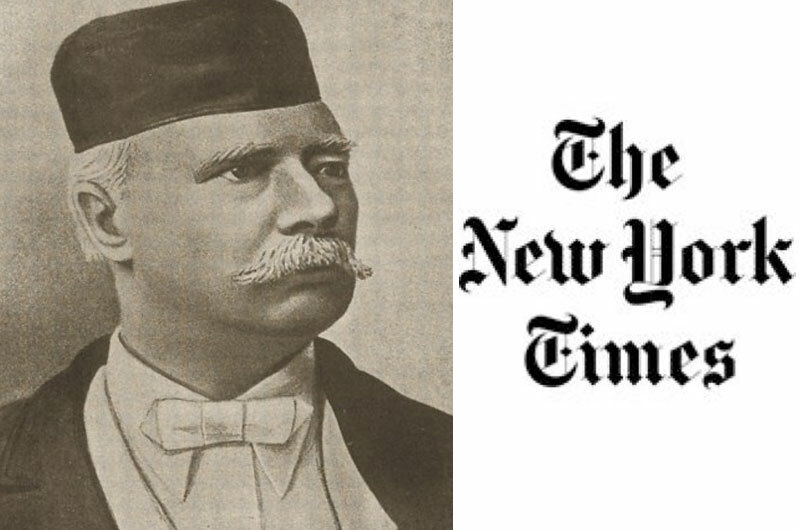 The first major figure to grasp the full implications of Korzybski’s work was the British businessman and mining magnate Cecil Rhodes—and who, in 1902, established his international Rhodes Scholarship programme to teach it to a select group of people who would, eventfully, rise to power in government, banking, media and business, and that included William Clinton. In the United States, Korzybski established the General Semantics Society to teach his new language “method”—with two of his most ardent followers being W. Donald Fletcher and Van Duyn Dodge—and, you should note, the Van Duyn’s are who purchased Manhattan Island from the Canarsie Indians, in 1626, and still remains one of the most powerful families in the world you’ve never heard about. And just like Korzybski, though you’ve never heard of either W. Donald Fletcher or Van Duyn Dodge, their influence upon the United States is incalculable due to their establishment, in 1942, of an organization called CORO that over the past 74 years has indoctrinated tens-of-thousands of community activists, journalists and politicians with Korzybski’s language methods—including Hillary Clinton’s vice presidential pick Tim Kaine, who aside from his being a radical Jesuit follower, and is reported to be as corrupt as the Clinton’s themselves, received CORO’s backing to attend Harvard University. If you’ve ever wondered why politicians speak they way they do, thank Korzybski. If you’ve ever wondered why the media writes stories that, basically, don’t inform you of anything, thank Korzybski. If you’ve ever wondered why when you try to tell others the most basic of truths they don’t listen, thank Korzybski. And if you’ve ever wondered why it’s gotten so bad, you can thank Cecil Rhodes, W. Donald Fletcher and Van Duyn Dodge too. Now, let me tell you what the antidote to Korzybski is, and it begins with the very first words of the New Testament book of John that says “In the beginning was the Word, and the Word was with God, and the Word was God”, and whose truest meaning was discovered by Russian biophysicist and molecular biologist Pjotr Garjajev, and his researchers, who discovered that DNA can be completely changed by spoken and written words. Not only that, but when this pioneer DNA research is combined the language researcher pioneered by Swiss linguist Ferdinand de Saussure, a sort of language “silver bullet” is created that breaks through all of Korzybski’s programming—and that astoundingly is now being used by Donald Trump. As all of us have seen during the past year, Donald Trump’s astonishing rise to the near top of the American political establishment has confused all of the Korzybski politicians and journalists who first proclaimed he would NEVER be the Republican Party’s nominee—and who are now all shuddering in fear because he has become the proverbial unstoppable force. Virtually none of the Korzybski adherents know what is happening to them by Trump’s “silver bullet” language skills that keeps destroying them—with only Scott Adams (the creator of the Dilbert cartoon) has come close by his saying that Trump will win in a landslide victory because he “is playing his competitors like a fiddle — before beating them like a drum” and “completely ignores reality and rational thinking in favor of emotional appeal”. How Donald Trump came to know these language skills is no surprise to those of us who know these things, and as my dear Sisters have kept you informed about many times, including their reports that began on 28 February with their posting Freemasonic Forces Led By Donald Trump Launch “Soon To Be Deadly” American Coup d’état detailing the history that without your knowing you’ll be lost to understand anything else.